Leeds, you're only 1 hour 45 mins away from Detonate Festival 2015! 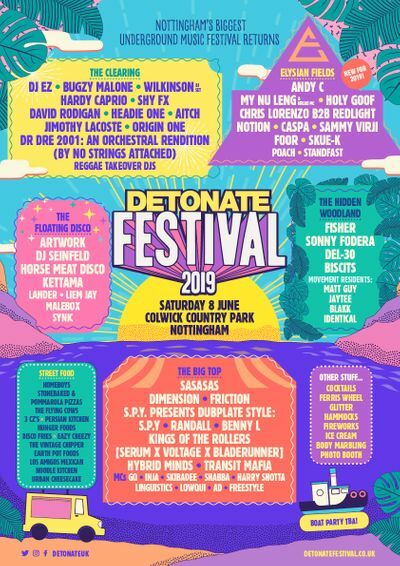 Click inside to view various easy options to travel fron Leeds to Detonate Festival 2015..
Noisia pick a favourite track from each artist playing along side them this Friday at Noisia Invites in Leeds. Check it out..